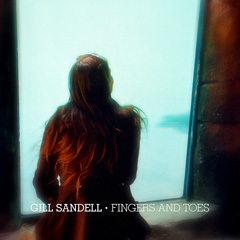 "An album rapt attention was made for." 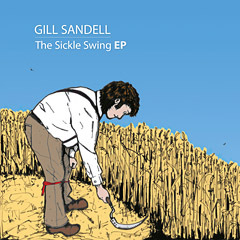 "This is gorgeous, what a beautiful record." 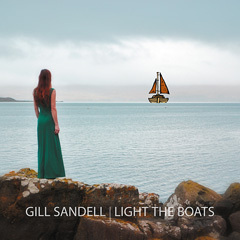 Gill's second album Light The Boats was released in September 2013. 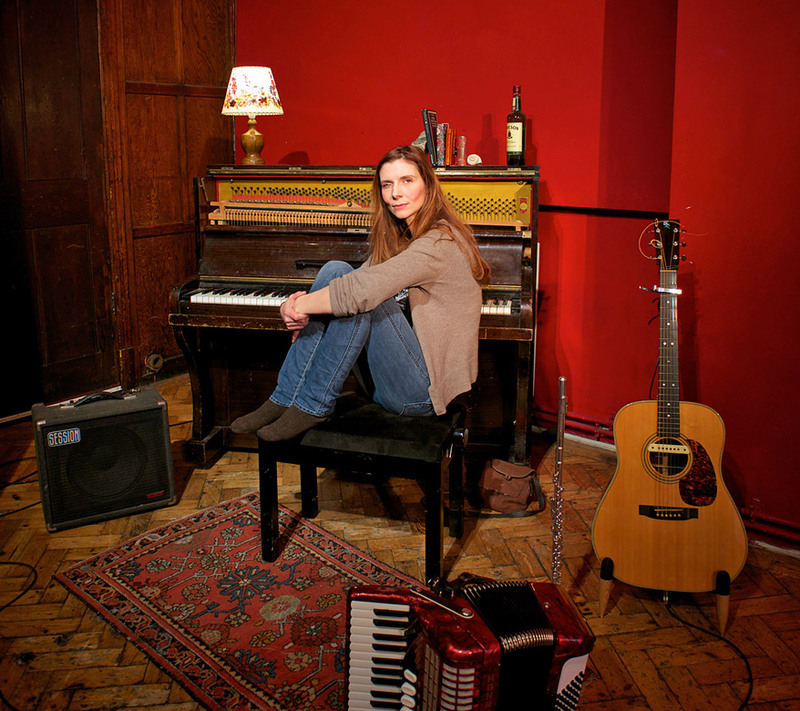 Many tracks have had radio airplay, by Cerys Matthews, Bob Harris and Dermot O’Leary among others. 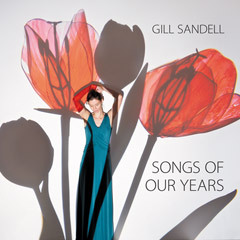 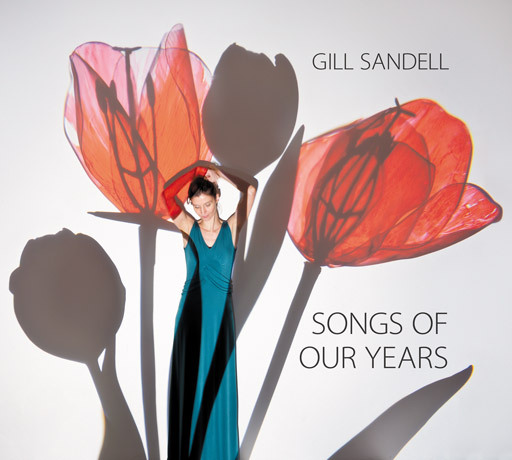 The album was a Folk Radio UK Featured Album of the Month, and was chosen as one of their Best Albums of 2013. 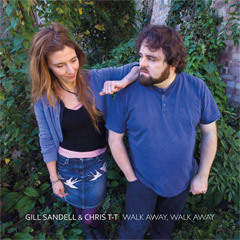 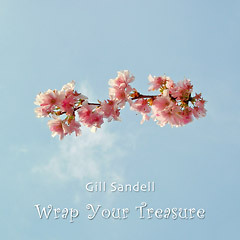 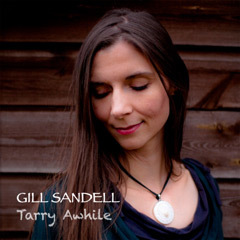 Gill talked about the background to the songs in an in-depth interview with FRUK's Simon Holland; there are more review links on the Reviews page.